Recent demographic statistics in Denmark show as many as two-thirds of marriages are likely to end in divorce. The children’s welfare group Børns Vilkår has been persistently calling for more action to tackle the effect of family breakdowns on kids – which it claims has worsened. The government, in alignment with the other parties in Parliament, has now published a new state strategy that it says will make the rights of the children the paramount concern in marital disputes. The approach targets five different areas of break-ups and will enlarge the states’ activities. This new system is designed to start as soon as a divorce has been decided. Individual parties will be initially asked to complete an online questionnaire that will decide the severity of their case. If it is deemed straightforward, without the need for the authority’s involvement, they will be put on the ‘green track’. If the answers they give demonstrate they require some assistance from the state to manage their circumstances, they will be placed on the ‘yellow track’. Finally, if the two parties show they require extensive state involvement to ensure a child’s well-being, they will be placed on the ‘red track’. 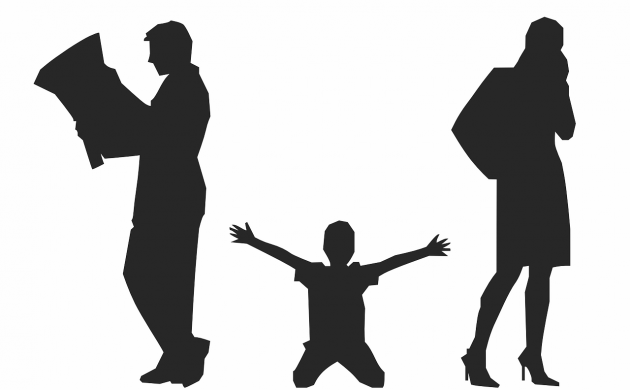 Changes are also being made to the familieret family law in regards to complex cases. In future, parents will be made to comply with the state’s decisions on the children’s welfare through the courts. Judges will also be given new powers to apply financial penalties, based on personal income, to parents who do not fulfill obligations agreed upon in a divorce. The court authorities will also be able to detain parents who fail to allow access to a child by another approved guardian. The minors’ well-being is also being addressed by the creation of a special children’s unit, Børneenheden. The government says professionals within this taskforce will ensure kids have the opportunity to talk to an adult if they feel upset and have questions about a divorce. The state will also act in the period after a divorce is finalised. Over a three-month consultation period, parents will be offered targeted personal counselling. However, they will also be prescribed advice on how to best support their children in the months and years that follow. The state will ensure that kids have the opportunity to live in either of their parents’ homes. Furthermore, parents will each receive a proportionate share of the child’s state benefit payments in situations where they are joint custodians.